Of course no one wants to scratch their car and will do everything they can do to avoid it. 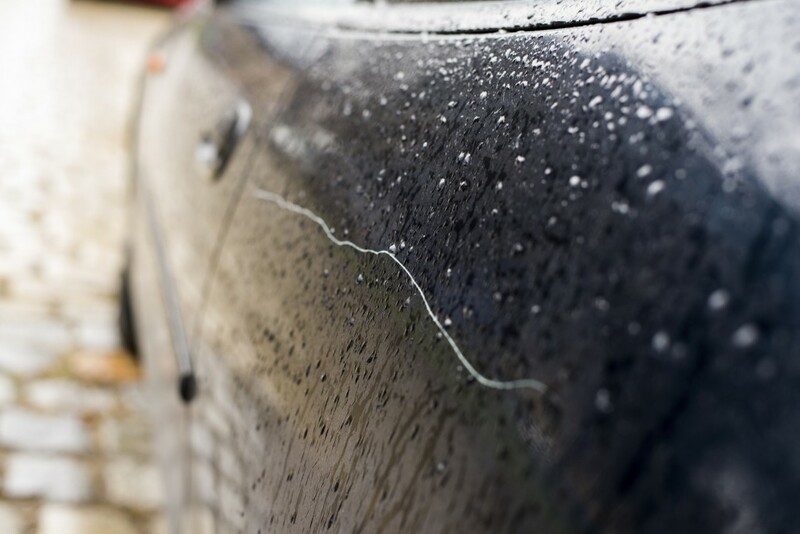 But some of the scratches seen at car scratch repairs London are avoidable if you know what to look out for. It’s far harder to scratch modern cars with keys since so many have remote controlled central locking. But if that’s not working or if you have an older car, take care when inserting the key to avoid scratches around the door handle. Watch out if you have a lot of keys on your key fob as well. Even with central locking, dangling keys can scratch the door as you get in or out. It’s even possible to scratch a car with a coat zip if your coat flaps open as you get in or out of your vehicle. If you have to lift your bonnet to work on the engine area – even if it’s just filling up the windscreen fluid – make sure you protect the wing from scratches. These can come from zips or buttons on clothing as you lean over the wing. An old blanket or duvet works well. Make sure its a soft cloth, not plastic, as that can also make small scratches. If you work on cars a lot you can buy protective wing covers that are magnetic, which stops them from falling off when you move. Many people aren’t aware that putting bags on the roof or resting them on a door or wing, while they juggle the shopping or look for their keys, can cause scratches on cars. Handbags and holdalls often have metal studs on their bases. These studs can get ragged under normal daily use and they’ll mark your paint. Even shopping bags can cause damage if they have tins or other heavy metal objects in them. If you are unfortunate enough to accidentally damage your bodywork, car scratch repair services, like Smartway London, can quickly and cost-effectively sort it out. 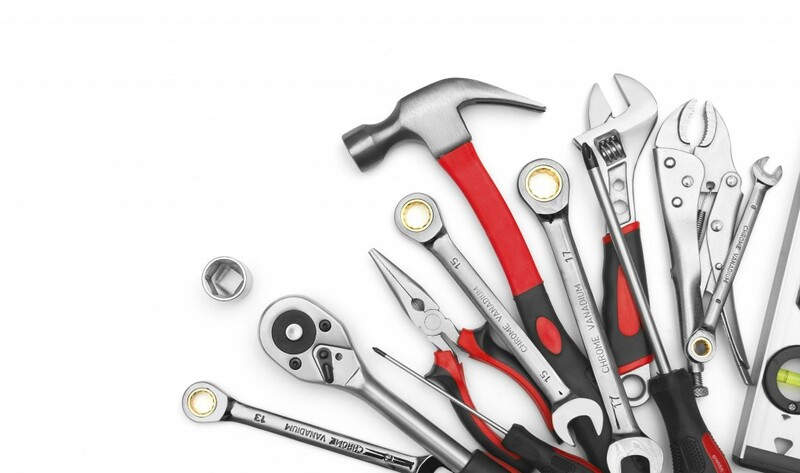 Contact us now for a quick and cost-effective repair and get your car back to looking its best.